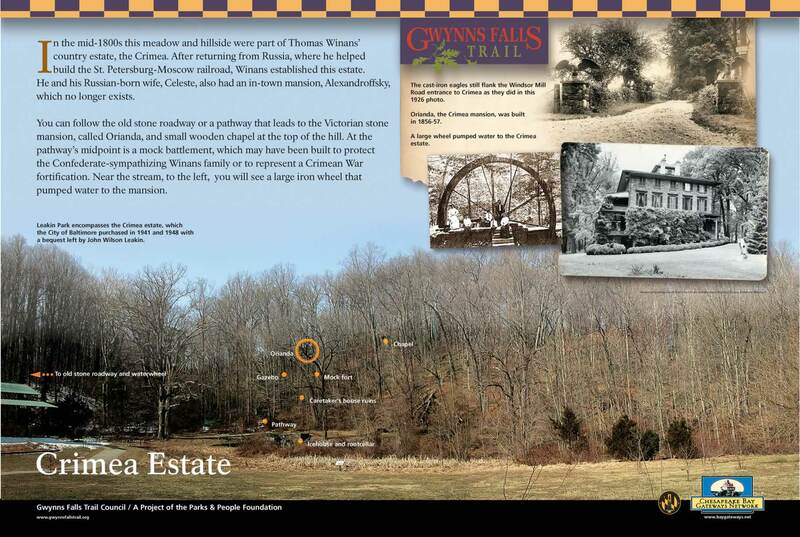 The history of the park is best described in a series of kiosks and plaques along the Gwynns Falls Trail that winds through the park. 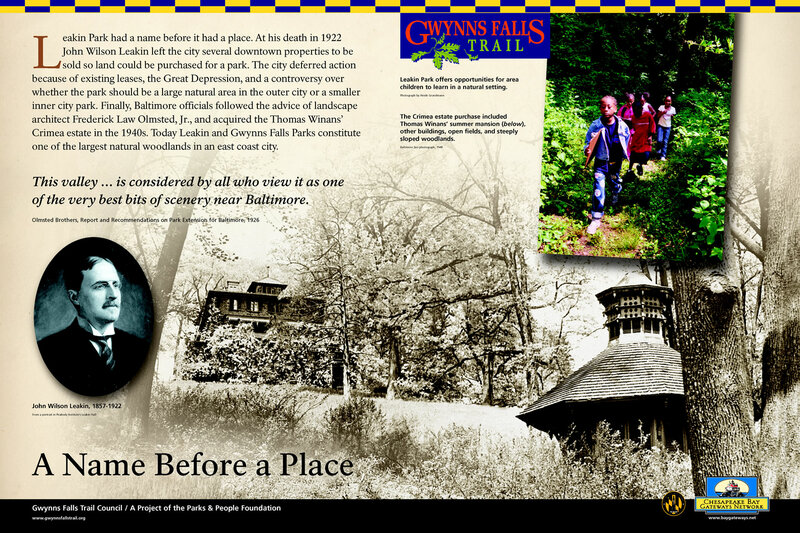 Rather than re-write that history here, we've linked to the on-line version of the pictorial displays provided by the the Gwynns Falls Trail organization. Enjoy! The Nineteenth Century as Crimea, the country estate of Thomas Winans. 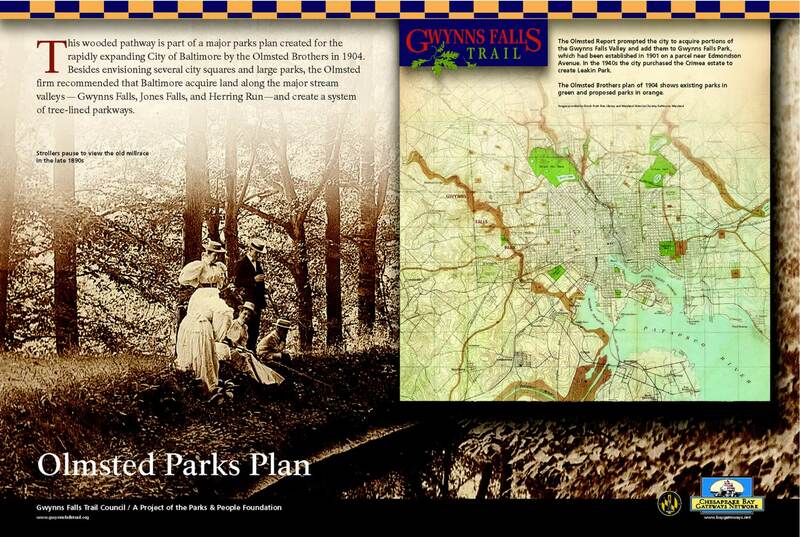 The Olmsted Parks Plan - from 1904 an original vision of a large urban park. 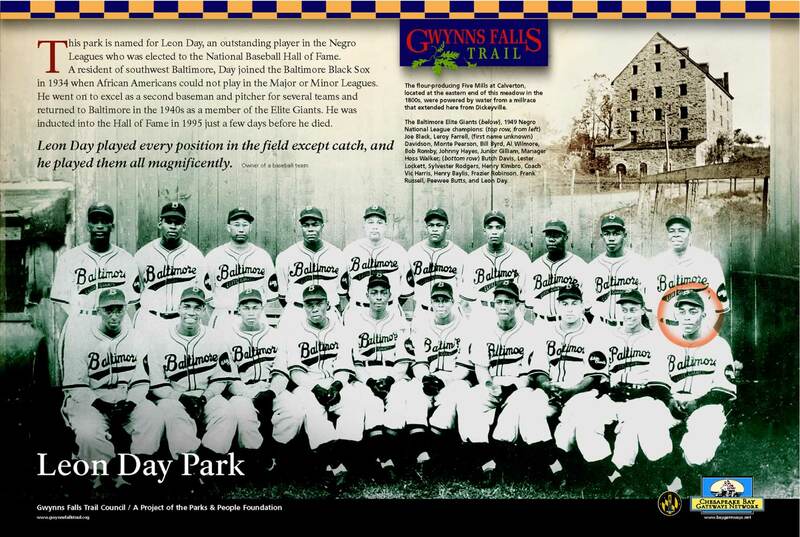 Where the park got its name. 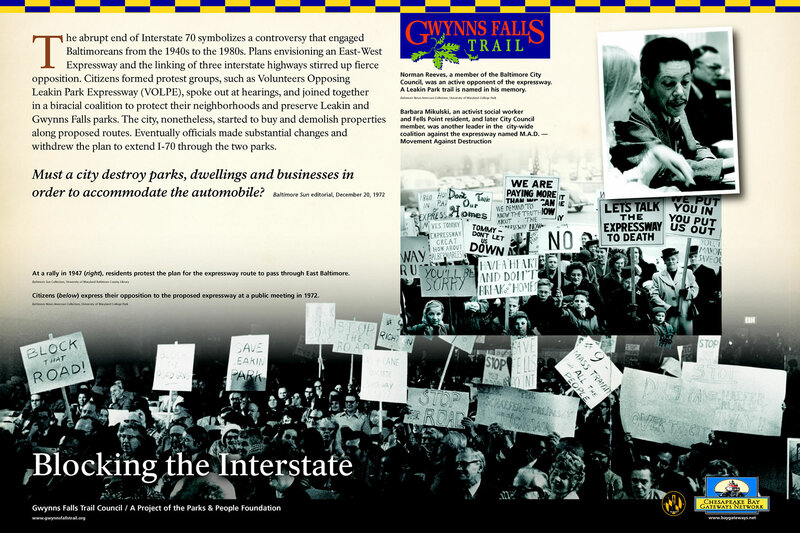 Photo courtesy of The Cultural Landscape Foundation.